Android’s default notification features are far more compact and established compared to other platforms. Still, some features are missing which is needed by the Android user. To fulfill the gap of those missing features you require some notification app for your device. Here we are going to list some of the Best Notification Apps for Android. 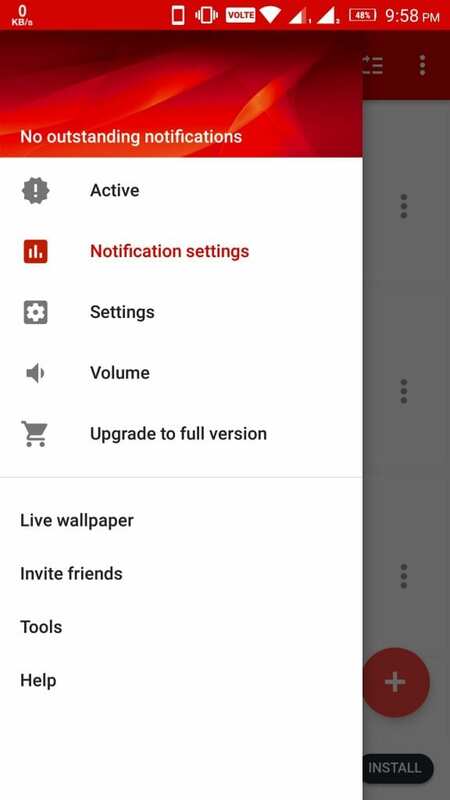 Some of you might be wondering if there any requirement for the Notification App. Then, the answer is yes as the notifications are quite useful to control the device. 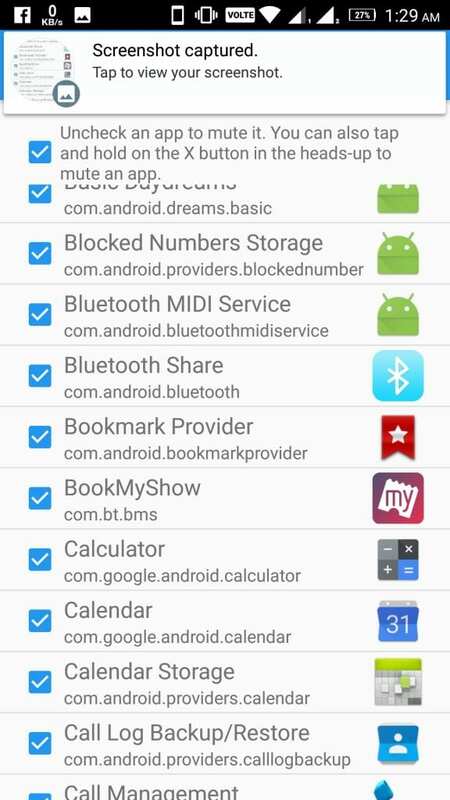 We all know that nowadays Android device comes with so much memory that we all install many apps and get a number of notifications. To handle all those notifications with ease there is a need for good Notification apps to manage all those stuff. A good notification app will give you the freedom to customize the notifications according to your choice. 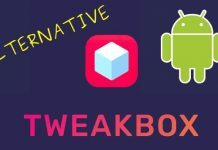 All these customizations are not possible on all the platforms but thanks to open nature of Android which customize easily with the help of some cool apps. If you have used Motorola or Microsoft Lumia devices then you don’t need a detailed introduction to this app. Similar to Moto display and Lumia glance the app will allow the users to check the notifications without unlocking their device. You can argue that without unlocking giving access to the notification is Good or Bad. 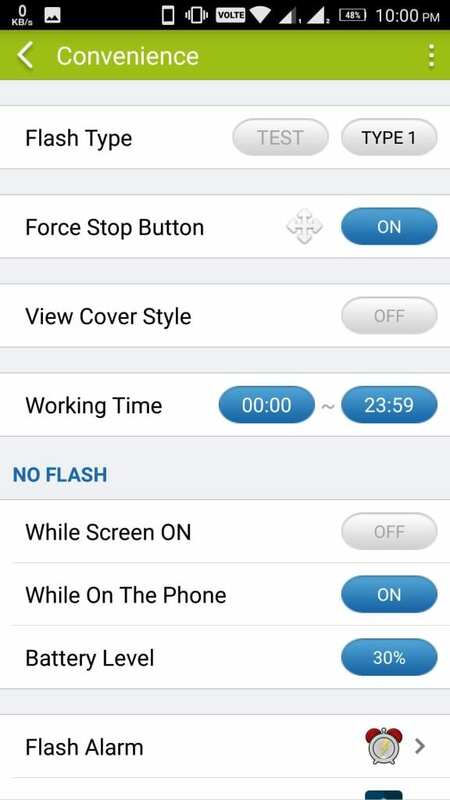 The app displays time and lock button which can be used to open the app. When you long press the notification it will show you the details. Have some customization options like Advanced appearance settings and direct access to some apps. But free version has limited features if you want some advanced features like Auto wake, night mode, Widgets, Block home button and more. Then you can opt for a premium version for $1.99 but in all free version is enough for normal use. This app has a very attractive design in addition to the lock screen. It displays complete notification instead of just title on the lock screen. 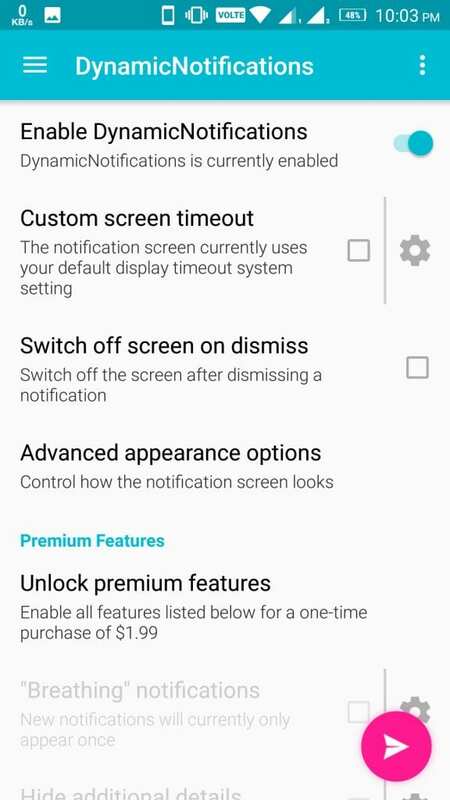 A number of customization options available like using your personalized wallpaper on the lock screen, system security to protect your device (when using Echo lock screen then turn off the device lock). 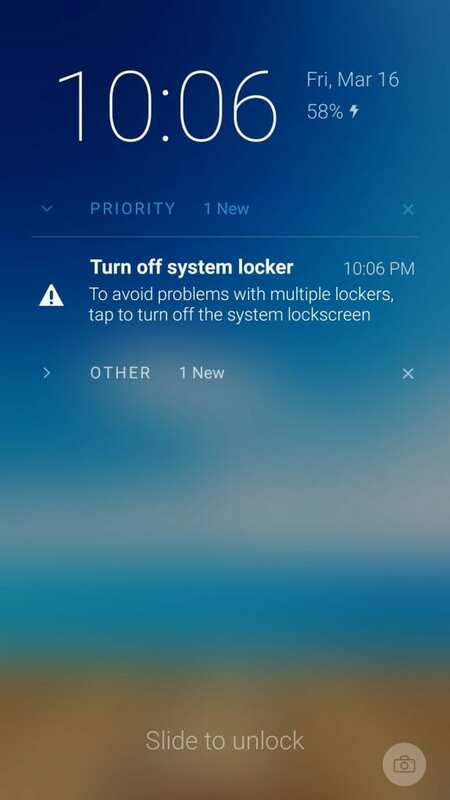 The app is very helpful in managing your system from the lock screen you don’t need to unlock the device then open the app and manage all the stuff. Have an Auto Grouping feature which will group the apps into categories like social, priority, work and more. 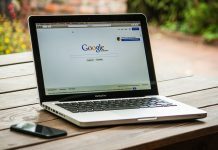 There is a lot of features which you needed to explore still don’t satisfied then go for premium version which has advanced feature and ad-free. Another popular one on the list is Light Flow which controls all the notifications according to the users choice. 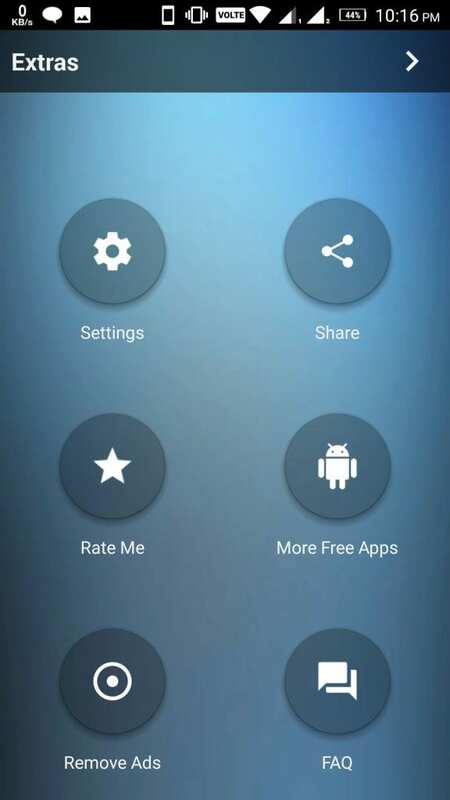 The app has BeBuzz feature which is very much loved by the Blackberry users to control notification LED. 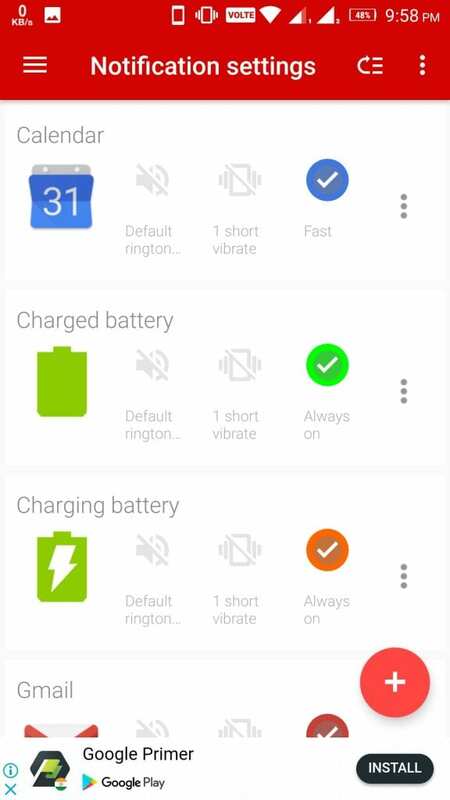 There is a wide variety of feature integrated into the app like changing the ringtone, pattern of vibration, LED glow duration when a notification comes, the rate of LED flash, volume level, color of notification for a different app and more. 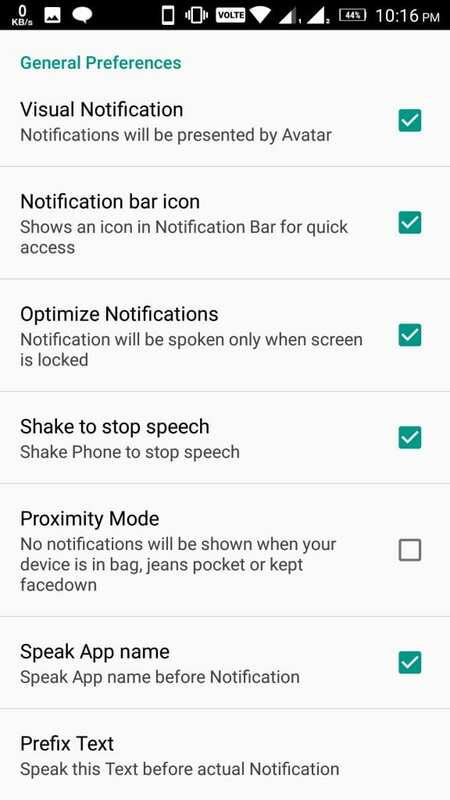 You can set the priorities for the notifications along with style control have some special settings for the rooted device. Have one special feature that is backup of the settings. In case you formatted your device or moving to another device then you don’t need to adjust the settings from the scratch. The app is freely available on the Google Play Store if you are looking for the more advanced feature then you can try the premium ones. Premium version will be ad-free and more prominent service support. Don’t confuse with the name both Talking Notification Girl and Notification Avatar are same. 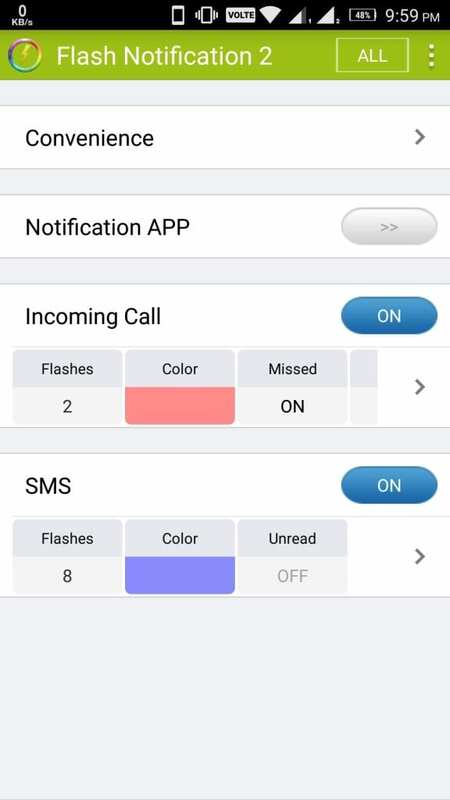 One of the very interesting notification apps which speaks out notifications includes mails, calls, chats, alerts according to the user way. There are many customizations possible in the app according to the user’s requirements. The app uses the text-to-speech feature of your mobile to speak out the notifications. 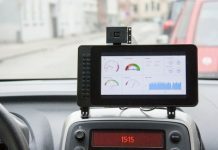 So, you have the liberty to customize the voice from the settings. The interface of the app is simple but have some exciting feature to try out. One of the most popular Notification app on Google Play Store. The app works to the point no other stuff which is not required. 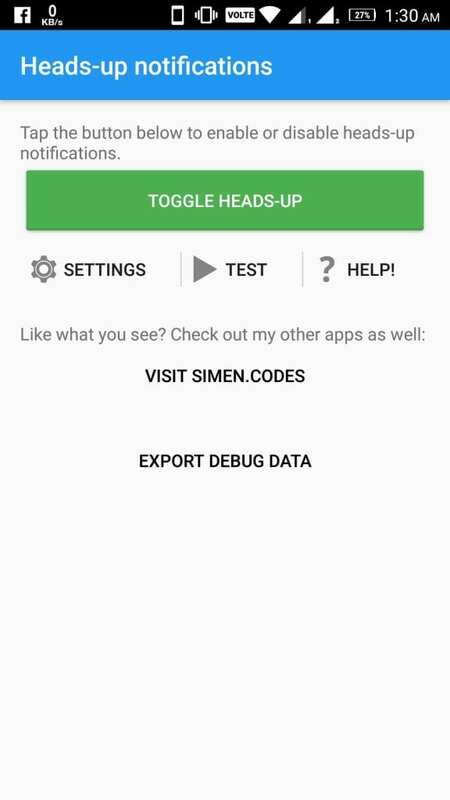 Pretty simple home page with disabling Head-up, Settings, Test notifications, Help options. You can set priorities, block apps, and more functionalities. Its design can be customized according to your requirement have various themes like light & dark, Ubuntu, Lollipop styles. 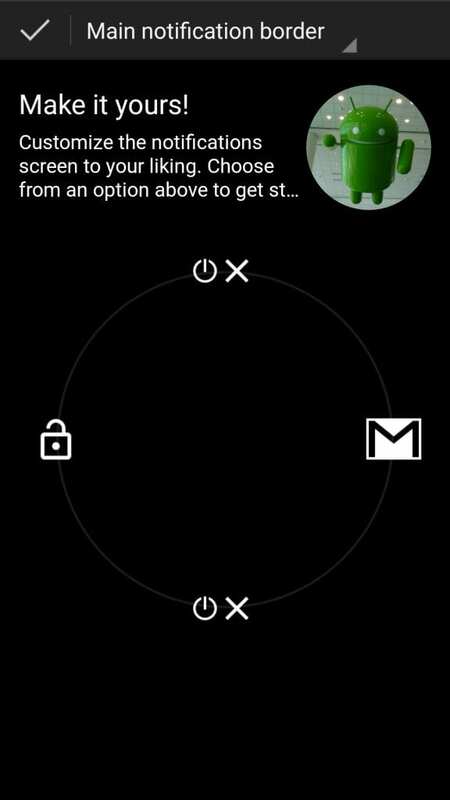 The actions required on the head-up notifications can be set like open floating window, swipe and some more options available. Available freely on the Play store. So, that is it we have listed Six Best Notification Apps for your Android Devices. These apps will surely enhance user experience in handling the notifications. 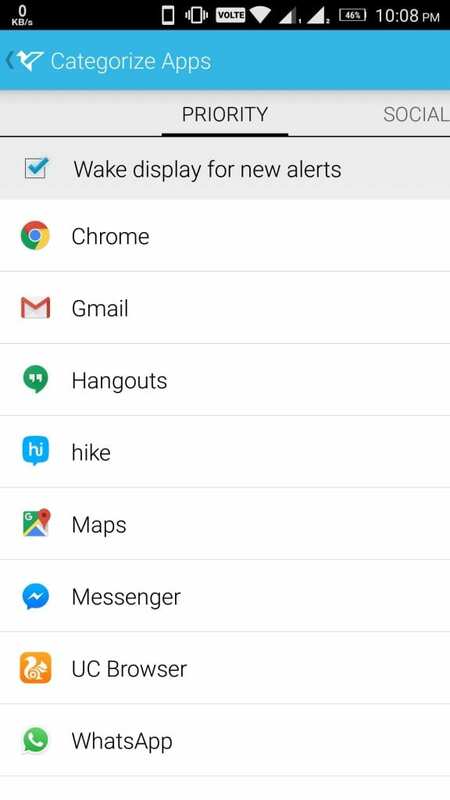 Do try these Notification Apps and comment in the comment section that which one is your choice and why? We would like to hear from you all.